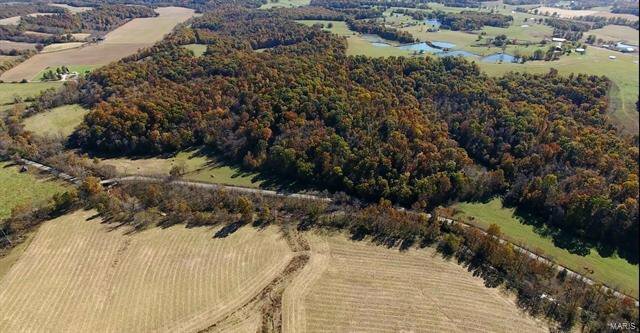 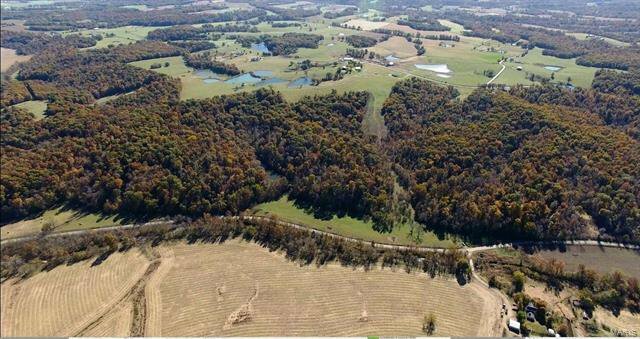 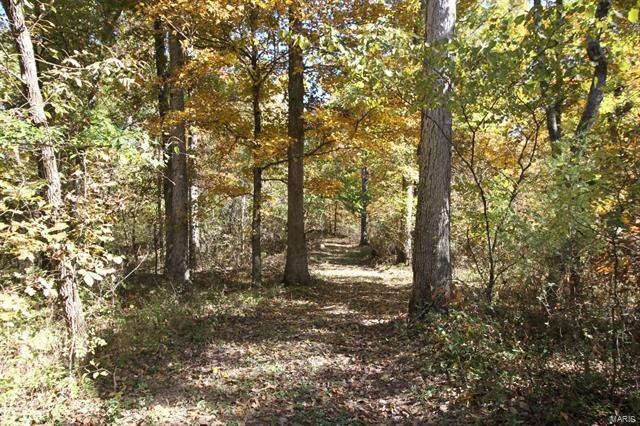 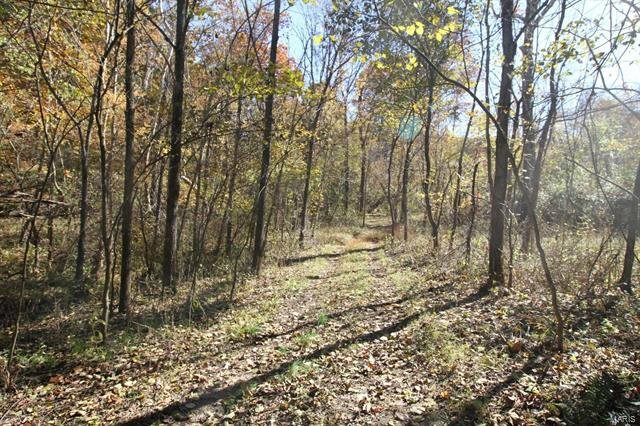 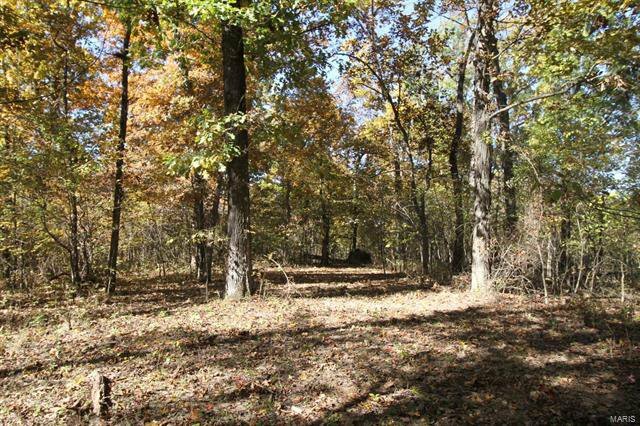 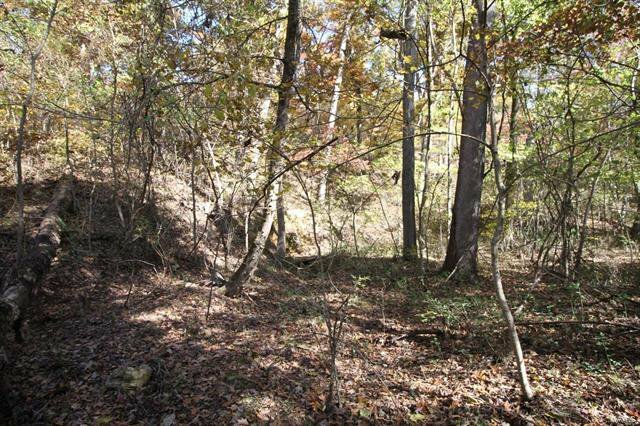 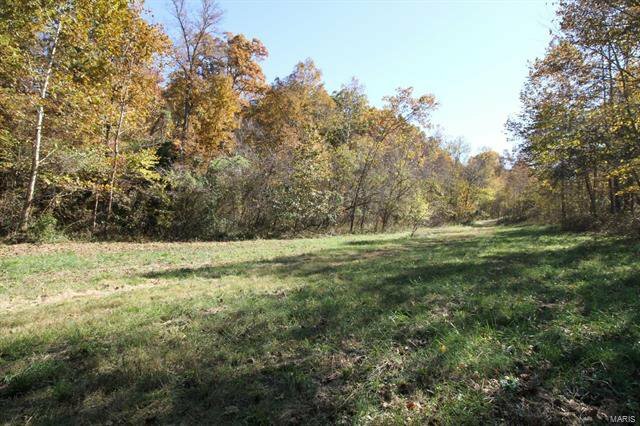 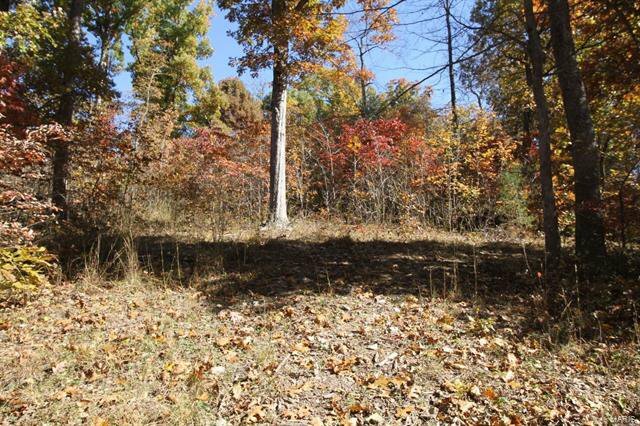 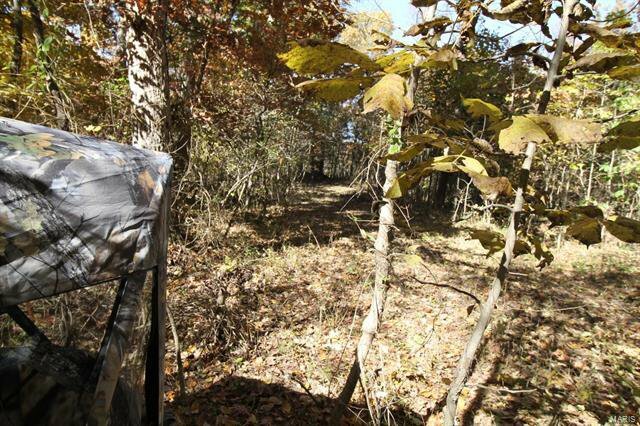 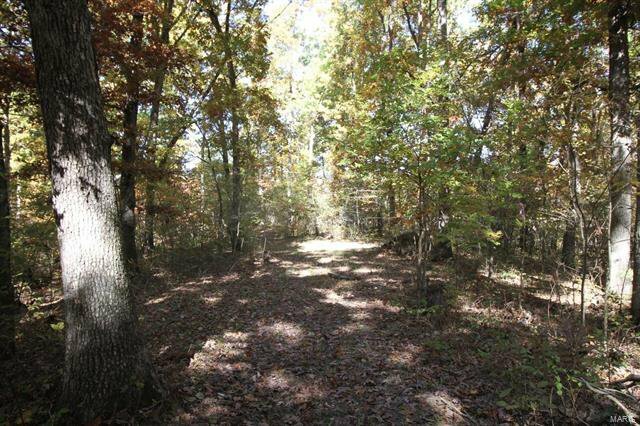 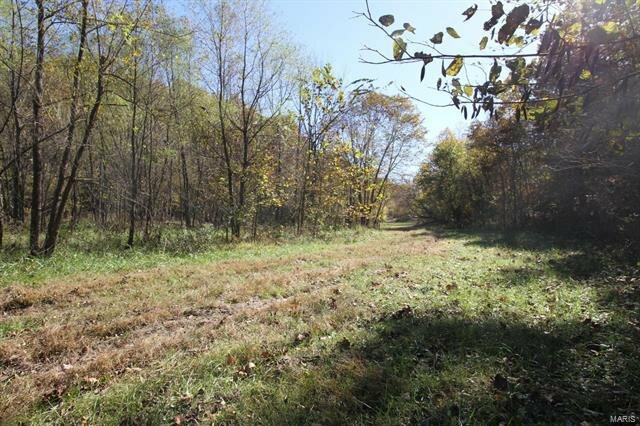 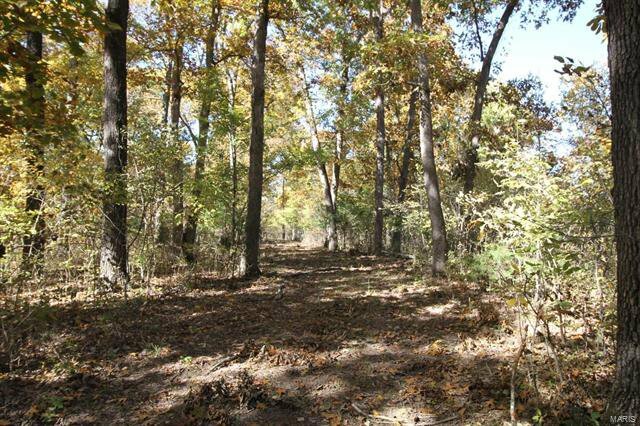 Great 50 acre recreational tract in Southern Perry County just off of Hwy 51. 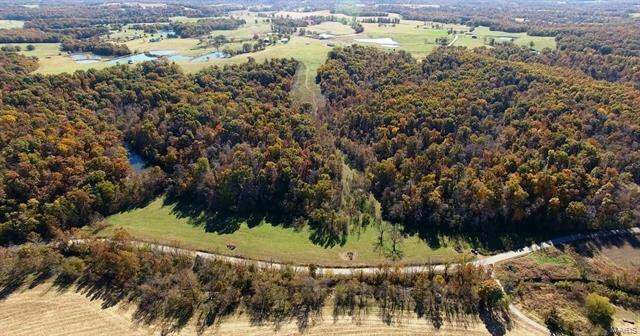 Nice homesites overlooking the Apple Creek Valley. 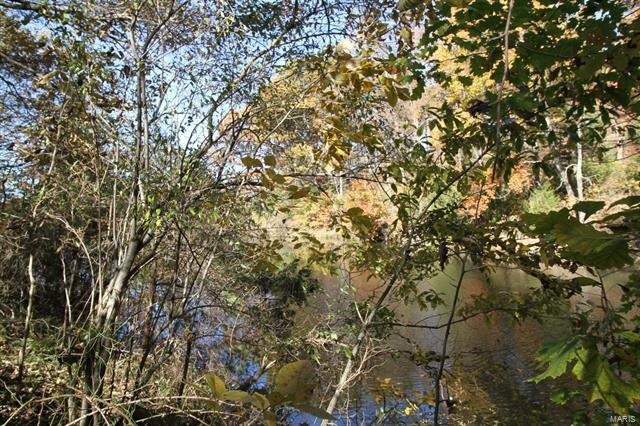 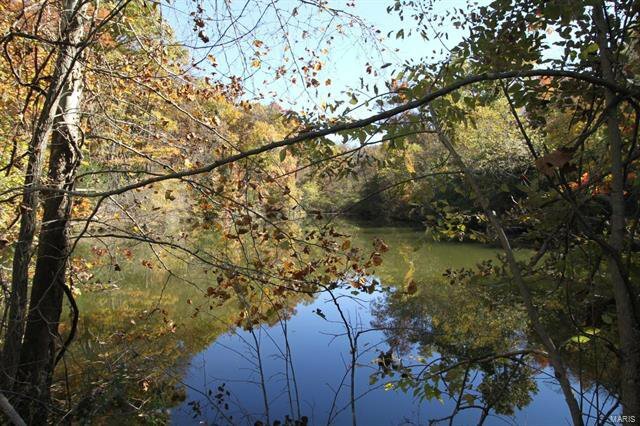 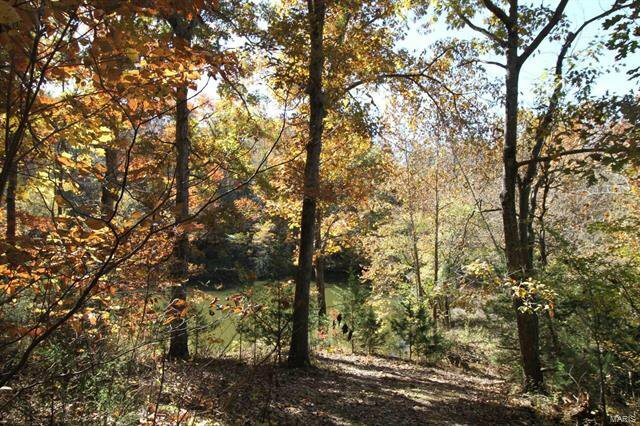 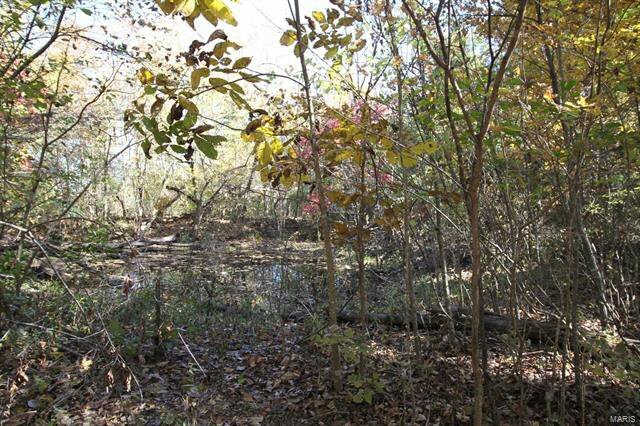 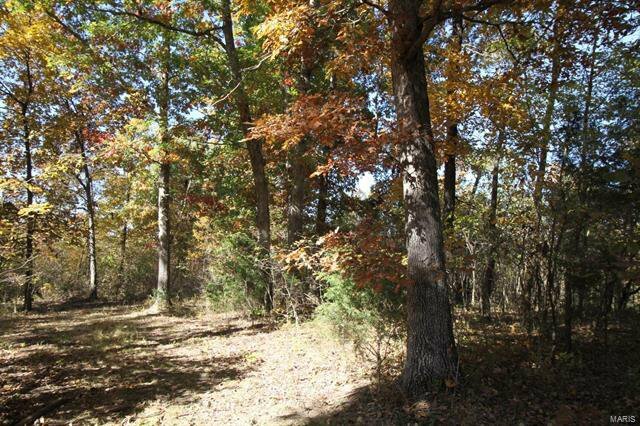 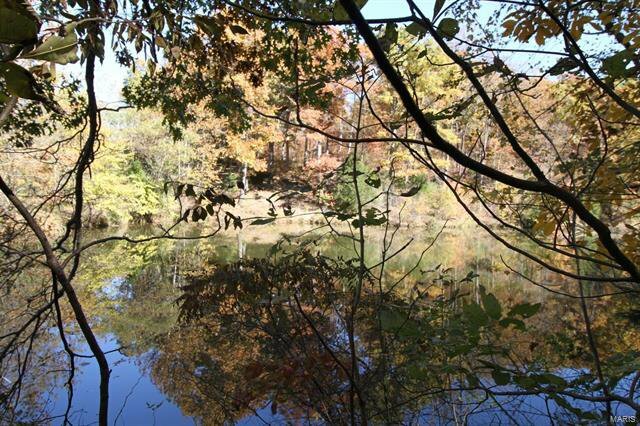 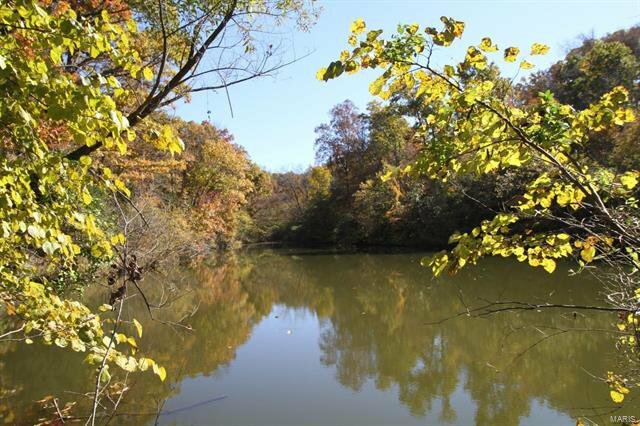 One acre pond for your enjoyment with several trails established on property. 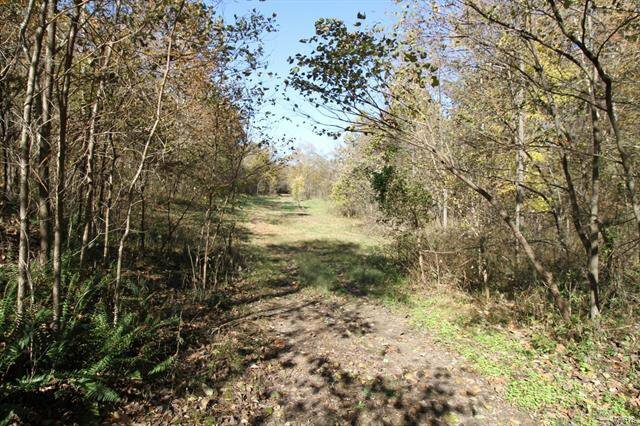 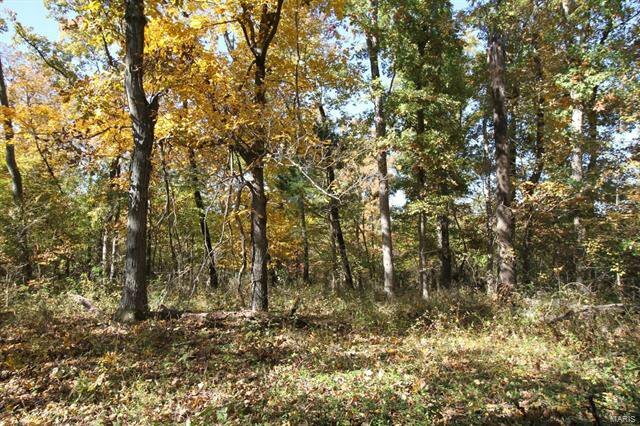 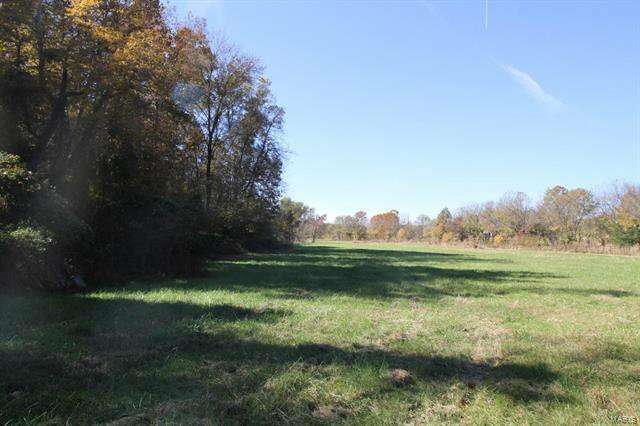 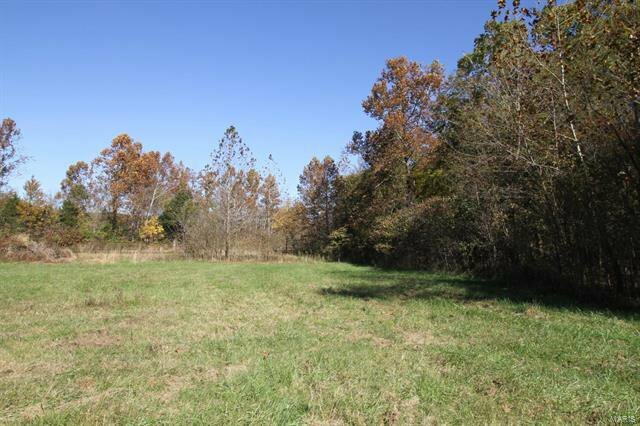 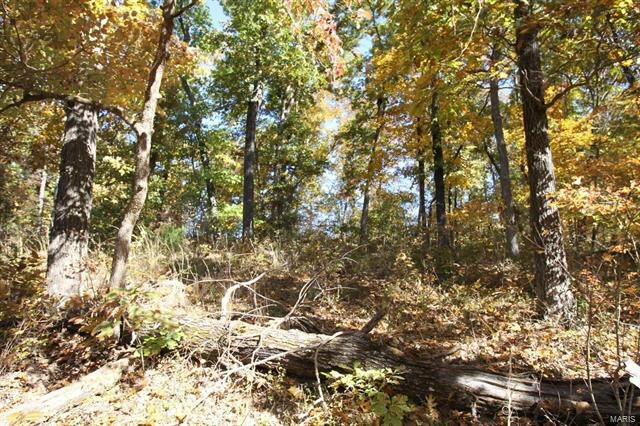 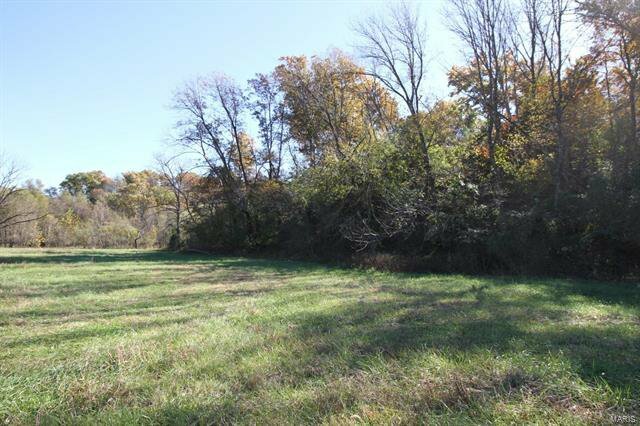 Approximately 7 acres open land with established pasture grasses. 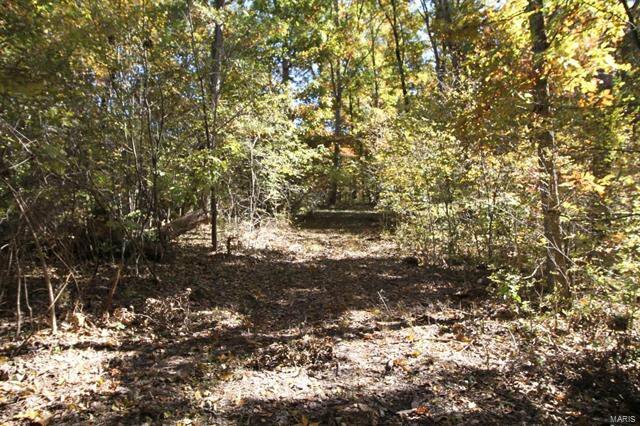 Nice steel pipe fence the entire length of the road frontage. 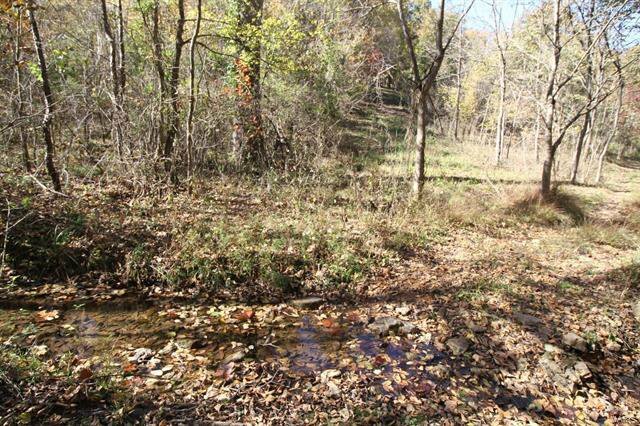 Great whitetail or turkey hunting with several watering areas. Taxes to be determined, these acres to be surveyed from larger parcel. 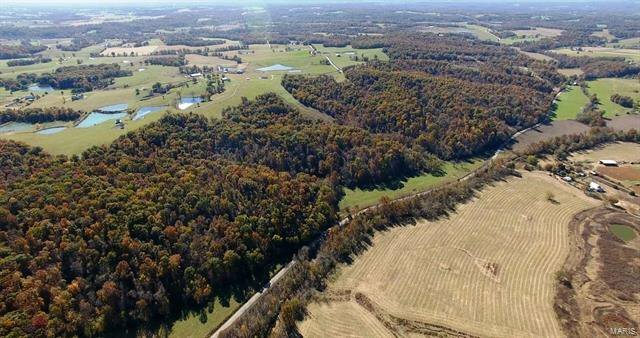 Property to be sold at $4,400 per acre after survey. 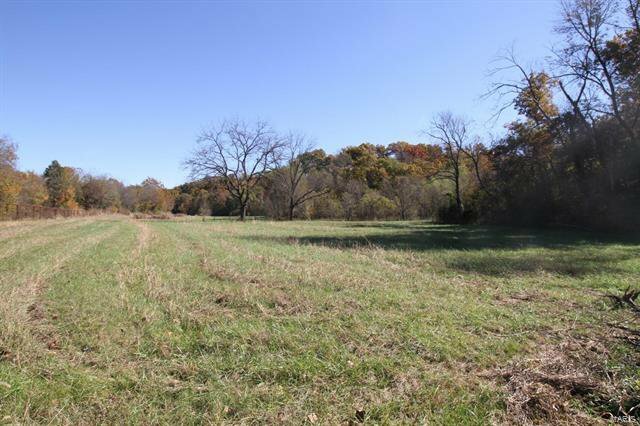 Listing courtesy of Buy A Farm Land & Auction Co.